UK-based online gambling group Stride Gaming confirmed today that it has been reviewing a number of strategic options for its future growth, including a potential sale of the company. Stride’s announcement arrived a day after The Times reported that the company has put up itself for sale. The gambling group confirmed that portion of the news outlet’s article, but also clarified in its statement from earlier today that it had been fined once by the UK Gambling Commission in recent months, not twice as inferred by The Times. The UK gambling regulator slapped a £7.1 million fine on Stride’s subsidiary Daub Alderney for failing to provide the customer protection standards required under the terms of its UK license. 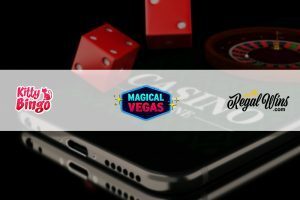 Stride is the online gambling group behind the Lucky Pants Bingo, Kitty Bingo, and Regal Wins Casino brands, among others. 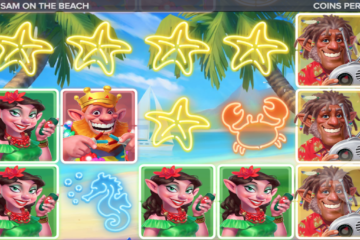 The company has a major presence in the online bingo sector of the UK, holding an 11% share of that lucrative market that is worth around £2.8 billion a year. 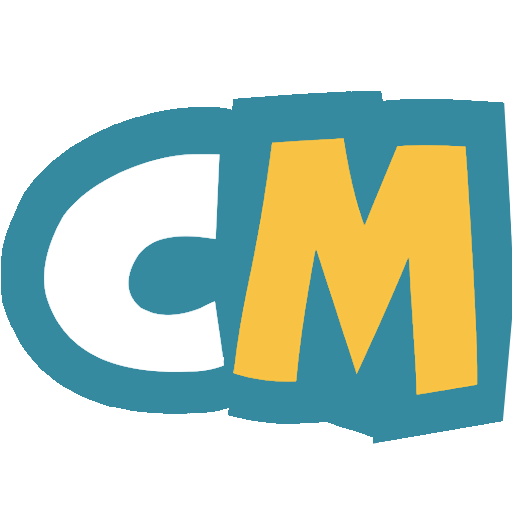 The group is listed on AIM and its market cap stands at nearly £85 million at press time. Stride said in today’s statement that it is reviewing the possibility to participate in industry consolidation through a sale of the company. It pointed out that there was no offer made for the online gaming group at the moment and that there was no certainty that should an offer be made, the board would pursue it. 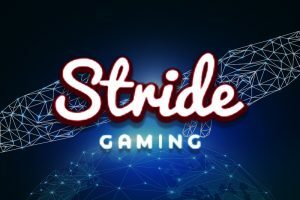 Stride’s statement read further that the company would remain primarily focused on “winning and retaining mass market, recreational customers onto its bingo and casino sites.” The company has hired banking and asset management group Investec to assist it with its review and with any potential offers made. Expansion of the gambling company’s operations through acquisition in the UK or across international markets is, too, among the options reviewed by Stride’s board, it became known today. The group said that it wants to take advantage of the disruption in the online gaming space that has been prompted by fiscal and regulatory changes. Last but not least, Stride said that its board has remained confident in the company’s ability to navigate successfully through ongoing “fiscal and regulatory market pressures” and to leverage its unique structure to capitalize on “significant growth opportunities” in the ever-changing UK gambling market. Stride’s board expects to report on the progress of its review ahead of announcing interim financial results for the period ending February 28, 2019.